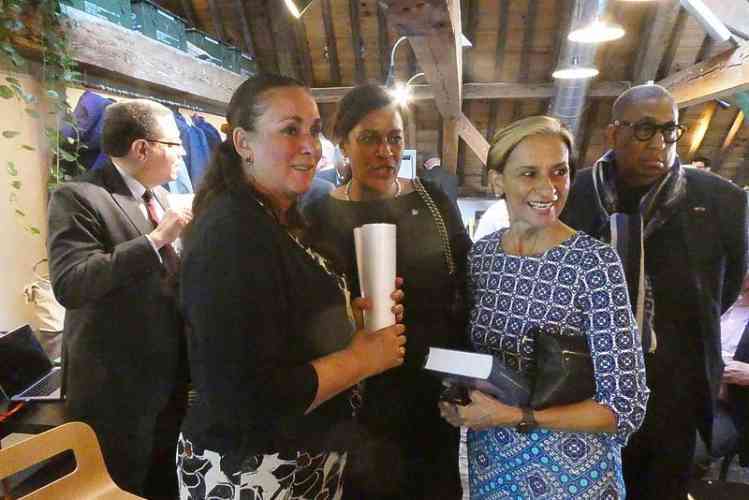 MARIGOT–The Gendarmerie reported on Thursday that two businesses in Marigot have been victims of armed robberies with violence. The first robbery occurred on Wednesday, October 24, at a grocery store in Concordia at 6:40pm and the second incident was on Thursday, October 25, at a newsagent around 1:30pm. It said for the moment no link has been established between the two robberies. Details of what was stolen were not given in the report, nor if anyone was injured. 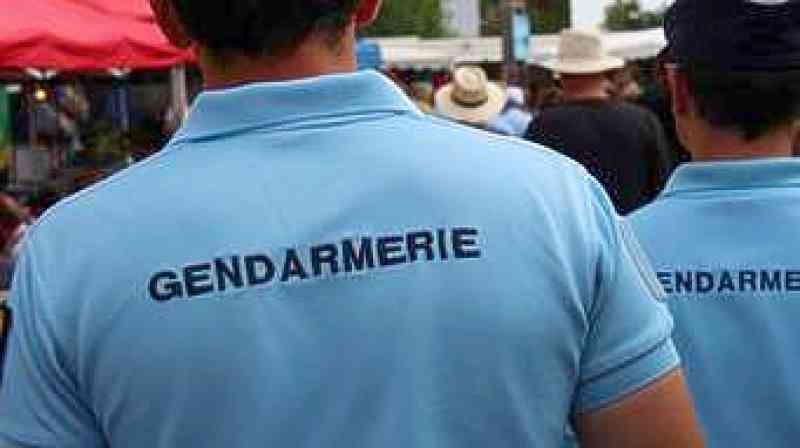 The Gendarmerie is appealing to merchants to be vigilant at all times and to review their security protection. It is encouraging them to call the emergency number 17 to report any persons who might be acting suspiciously. The detectives department and the Marigot brigade are investigating the robberies under the direction of the Prosecutor.